event t-shirt and custom participation medal. independence and quality of life. 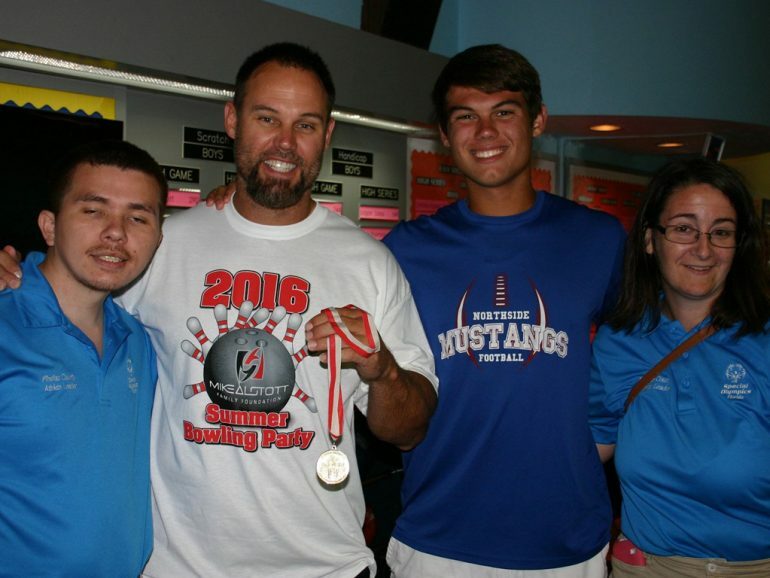 their families, other Special Olympics athletes, and the community.